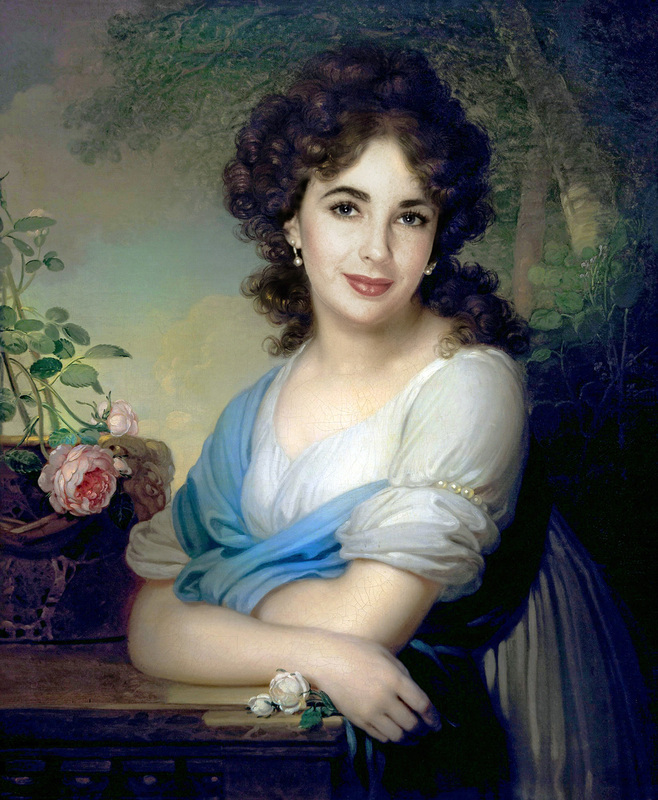 Portrait of Elena Alexandrovna Naryshkina (1799). . HD Wallpaper and background images in the Elizabeth Taylor club tagged: elizabeth taylor photoshop.